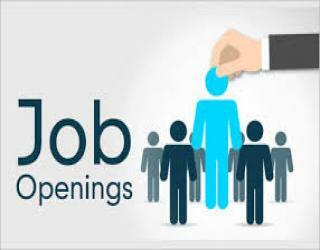 NIREH Jobs Recruitment Notification 2019.ICMR- National Institute for Research in Environmental Health (NIREH), Bhopal inviting applications for the positions of scientist-b, section officer, technical assistant, stenographer, driver, technician, lab attendant jobs.Interested and Eligible candidates can apply for the positions. 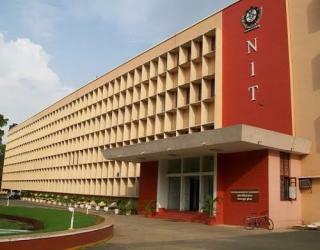 The number of empty positions currently to be filled in ICMR-NIREH is 74. Vacancies names are mentioned below. The complete job advertisement is not yet published in the official website. Once the Employment Notice releases we will let you know the complete info. Vacancies monthly pay is as follows. Mode of applying for ICMR- NIREH Recruitment 2019 is through OFFLINE mode. Contenders can send the application form on or before 28th February 2019.